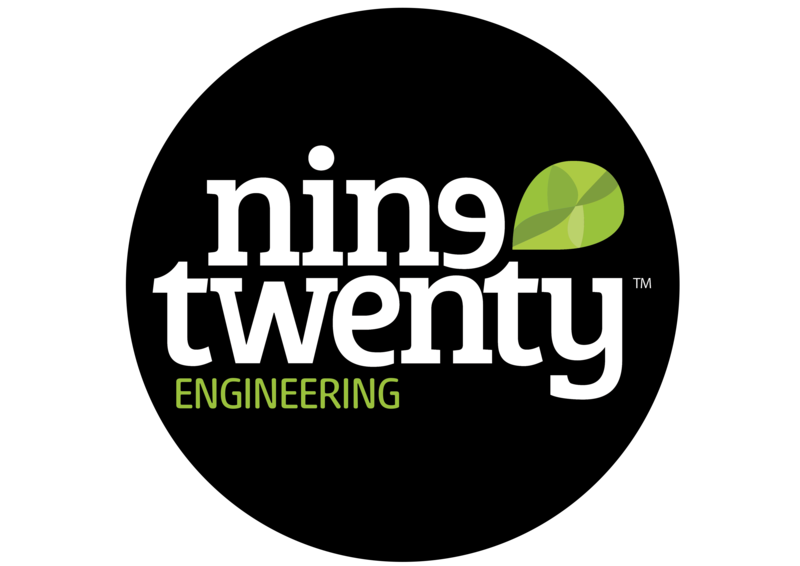 It’s been a busy year here at Nine Twenty and Karen Stewart, Head of Engineering & Manufacturing, has had an incredible journey since joining us in June 2015. Prior to joining the family, Karen had already been a highly successful recruiter within her industry for over 7 years, building an unrivalled talent network across the Manufacturing & Engineering sector. Spend any time with Karen and you will see for yourself that she is a highly energised and passionate individual who is constantly striving to be the best in her chosen market. Not content with only recruiting at a senior level, Karen quickly identified huge skills gaps in her marketplace and has since been working tirelessly to form strong partners across industry bodies, education and training providers as well as working closely with her client base to come up with solutions to this shortage. 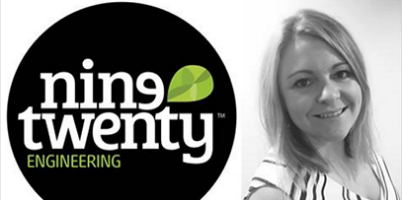 And so Karen’s mission is clear; her passion and innovation within the Engineering sector will ensure that Nine Twenty will deliver the best solutions in order to showcase the greatest talent within the M & E sector.